Befuddlement is a healthy part of the learning process. When students approach a problem and don’t know how to do it, they’ll often decide they’re no good at the subject. 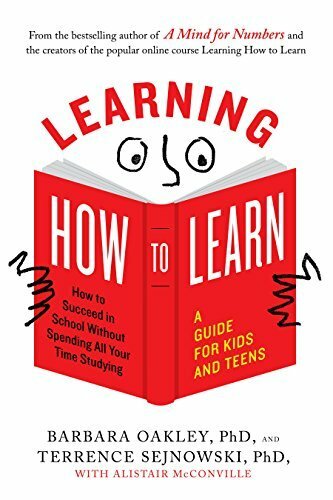 Brighter students, in particular, can have difficulty in this way—their breezing through high school leaves them no reason to think that being confused is normal and necessary. But the learning process is all about working your way out of confusion. Barbara Oakley is a professor of engineering whose research involves bioengineering with an emphasis on neuroscience and cognitive psychology. Dr. Oakley teaches two massive open online courses (MOOCs), including "Learning How to Learn," the world’s most popular course. 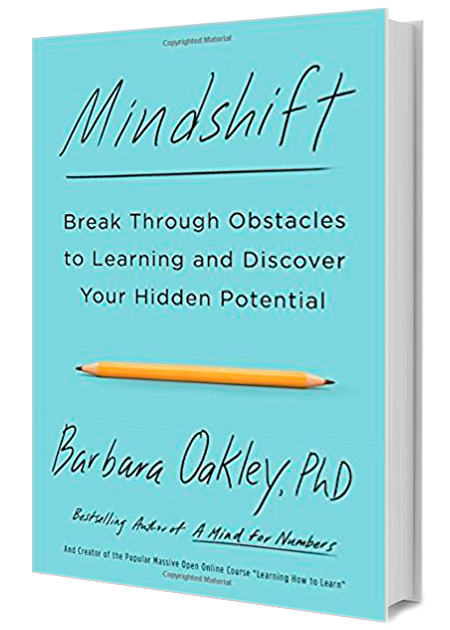 She is the author of the bestseller, A Mind for Numbers, and Mindshift: Break Through Obstacles to Learning and Discover Your Hidden Potential. Sign up for Barbara Oakley newsletter, and more.